It happens to all of us at least once when taking our cars to the shop. We just can’t understand what they are telling us. If you have ever felt like you need a translator to understand what’s wrong with your car, you are not alone. Poor communication over major expenses like cars and repairs can cause serious distrust and frustration between mechanics and customers. While mechanics are trained to repair complex systems, they end up speaking in very technical terms that your average customer doesn’t know what to deal with. A simple word of advice is that you shouldn’t be scared to ask for simpler explanations. Most mechanics will take the time to explain the problem as well as walk you through the different options available you. You must know exactly what work that your mechanic will be doing and the potential costs involved. 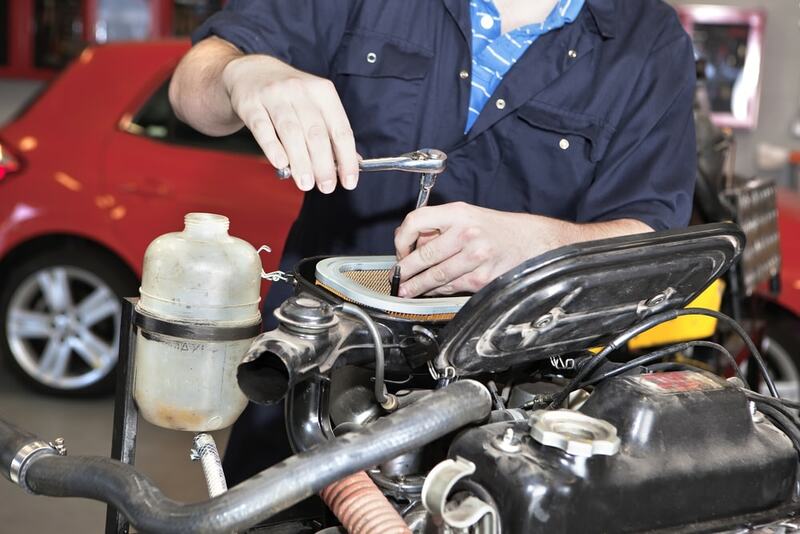 Today on ShopTalk we’re going to help translate some common “mechanic speak.” We at Endurance believe in the value of having educated customers and so we have both compiled and defined some of the trickiest terms and most common car issues ever vehicle owner needs to understand. Vehicle engines often overheat for any number of reasons. Most drivers can catch this on their own and most repairs associated with this cost on average $2100 to fix. Don’t ignore this problem as an overheated engine could lead to a blown head gasket, a cracked head, or a cracked block. The difference between a seized engine versus an overheated one is that seized engines stem from oil issues. Either the oil is past date for replacement, you don’t have enough or the pressure from the pumps is too low. Neglecting you oil is the surest way to cause your engine parts to scrape against one another and/or melt outright. There is no easy way for a seized engine to be fixed beyond being replaced entirely. The average price for engine replacement cost somewhere between $3000 to $10000 depending on your car’s make, model and year. 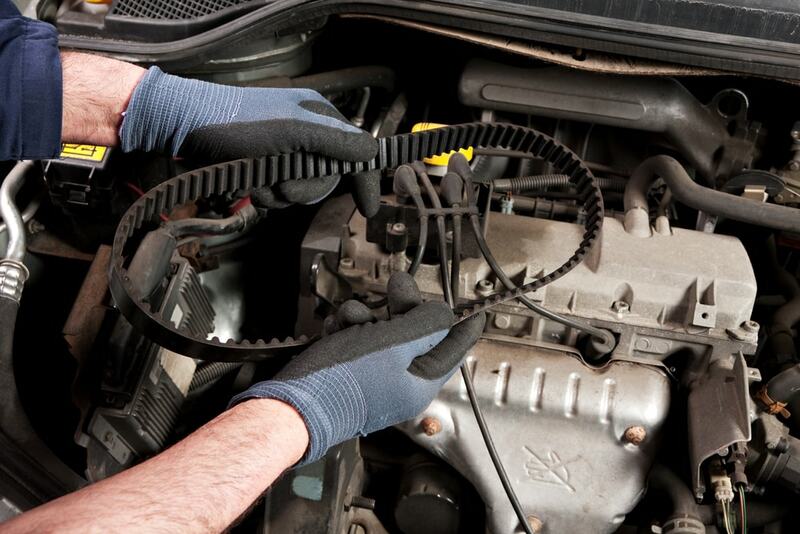 The timing belt on a car is what regulates the complex machinery such as valves and pistons. It’s what makes everything move and operate. If your car’s timing belt breaks or starts stuttering, your pistons could wind up smashing the engine valves. In that situation you need a new timing belt and a means to correct the valves in your car to ensure everything is running correctly. If you are in need of replacing a timing belt is could potentially set you back $1,500 to $3,500. If you have a crack in your engine, the head gasket, or cylinder block, it causes antifreeze from the cars cooling system to leak out. Gaskets seal the head of the engine and the cylinder block. This seal is essential for the purposes of internal combustion which is reliant on the energy transference of high pressure and heat. That transference requires precise passageways to be working correctly. 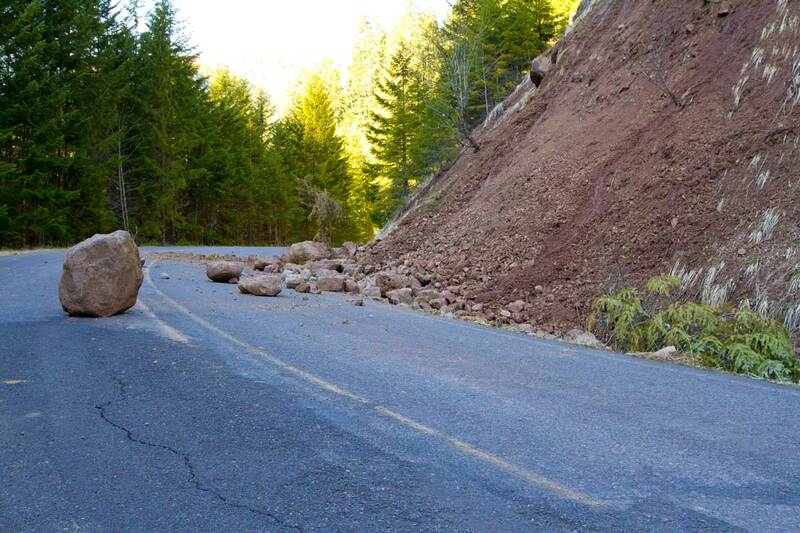 If you ignore this problem is costs cost between $1,000 and $4,000 to repair. Backfire: This refers to when your car lets out an ugly gunshot-like sound from the engine or tailpipe. Surge: Sometimes a surge is called a “jack rabbit.”By any name this refers to when a car produces a quick sudden increase in engine’s speed. Sluggish: If your car is not accelerating accelerate smoothly or strongly enough, it is sluggish. Shimmy: A shimmy is any side to side motion that you can feel via the steering or the tires. Misfire: An engine misfire a will create a vibration throughout the vehicle, this can lead to stalls. This is when your engine’s cylinders do not ignite properly. Hesitation: a hesitation is any loss of power you feel when accelerating. Every driver needs to know what is happening under the hood of their cars. Hopefully this handy translation guide will help you on the next visit to a mechanic! What are some terms you have heard? Have you had to rush to your computer or phone to look up definitions? Let us know in the comments section below. We will write a follow-up article to to define these automotive terms for you!